–F6000 A2 Size Desktop Direct to Garment Printer, which featured White & CMYK printing at one pass, Recirculation system of white ink, laser sensor for safer printhead and more. It is with Epson TFP head and 6 white ink channels to ensure better white basement and excellence print quality. –T6A Industrial Direct to Garment Printer, which featured the newest EPSON TFP head of 10*800 nozzles and double CMYK designed for high speed light & white garment. 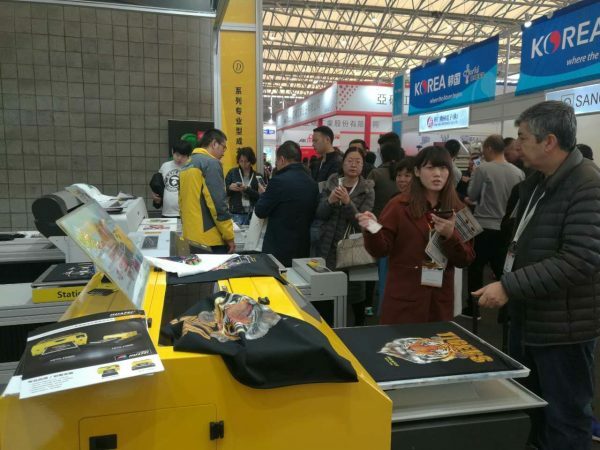 3 minutes printing for 6 pieces garment and up to 100-120 pieces per hour. —T3 is our newest model and can do 3 pieces of garment at one time. It is with Epson TFP head of 10*360 nozzles, 6 white ink channels to ensure better white basement and excellence print quality. 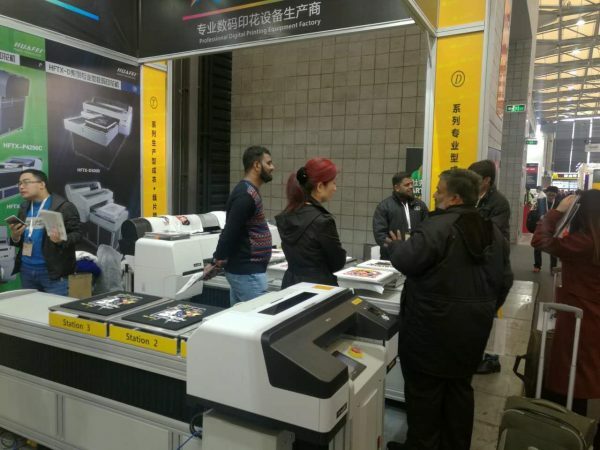 F6000 DTG Printer, T3W DTG Printer for both dark & light garment. T3W for both dark & light garment and T6A high speed for light garment printing.